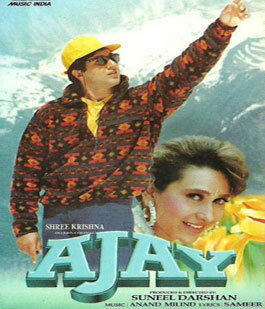 Ruk Majnu Lyrics from Ajay: This is a very well sung song by Kumar Sanu and Alka Yagnik with nicely composed music by Anand and Milind. Lyrics of Ruk Majnu are beautifully penned by Sameer. Aashiq ban ke.. jaan luta di..